Kartik Aaryan, who’s riding high on the success of his last film Sonu Ke Titu Ki Sweety, has already signed his next film with Dinesh Vijan opposite Kriti Sanon titled Luka Chuppi. 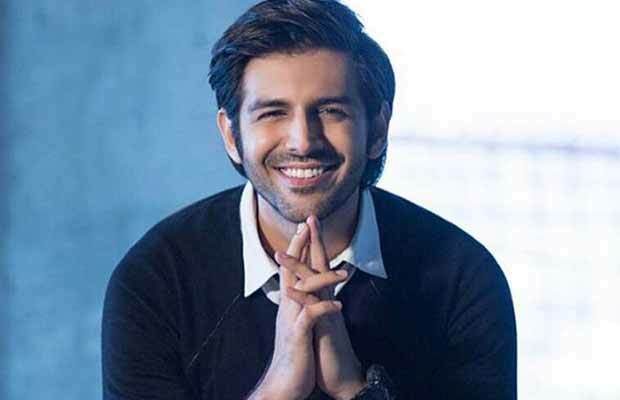 And now, we hear, Ajay Kapoor of Kyta Productions has joined hands with Kartik Aaryan for the Hindi remake of Kannada blockbuster Kirik Party. Kirik Party is a film about friendships and love. 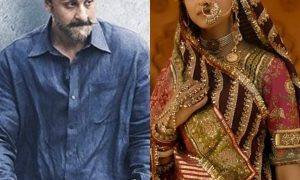 Abhishek Jain will be directing the Hindi version of this film. Kartik does seem to be on a roll with all those endorsements and movies going his way! Love Sonia Bags A Bag Full Of Nominations For Indian Film Festival of Melbourne!